Wind developers face liability in the millions for the nuisance caused by unrelenting, turbine generated low-frequency noise and infrasound. So terrified were they that word of Acciona’s out of court settlements would get out, they even pursued one of the victims, Trish Godfrey all the way to Adelaide in South Australia in an effort to prevent her from giving evidence in a wind farm planning case about her acoustic torment – (see this article and our posts here and here). In the US, another case has just kicked off in West Virginia which, no doubt, the defendant will do everything in its power to settle prior to judgement. ELKINS – Three complaints were filed against New Creek Wind in federal court alleging negative effects on the health and well-being of several residents. New Creek Mountain Sportsman’s Club; Helen Evans Swiger, Holly Evans Mick and Jill M. Evans; and Glendora Woods filed their lawsuits against New Creek Wind, Everpower Wind Holdings, Enbridge Holdings and Enbridge Inc. in the U.S. District Court for the Northern District of West Virginia at Elkins. Beginning in November 2016, the defendants’ wind turbines have generated noises that have adversely affected the plaintiffs, according to the suits. “Specifically, while the plaintiffs are outside on their property, they are confronted with irritating and unabated audible noise which significantly limits the use and enjoyment of their property and results in annoyance, along with other symptoms…” one of the complaints states. The New Creek Mountain Sportsman’s Club claims its members suffer from headaches, rapid heartbeat, fatigue, hearing problems and other issues while on the hunting lodge’s property. The plaintiffs claim the wind turbines have affected the serenity, ambiance, wildlife viewing and aesthetic nature of their properties. 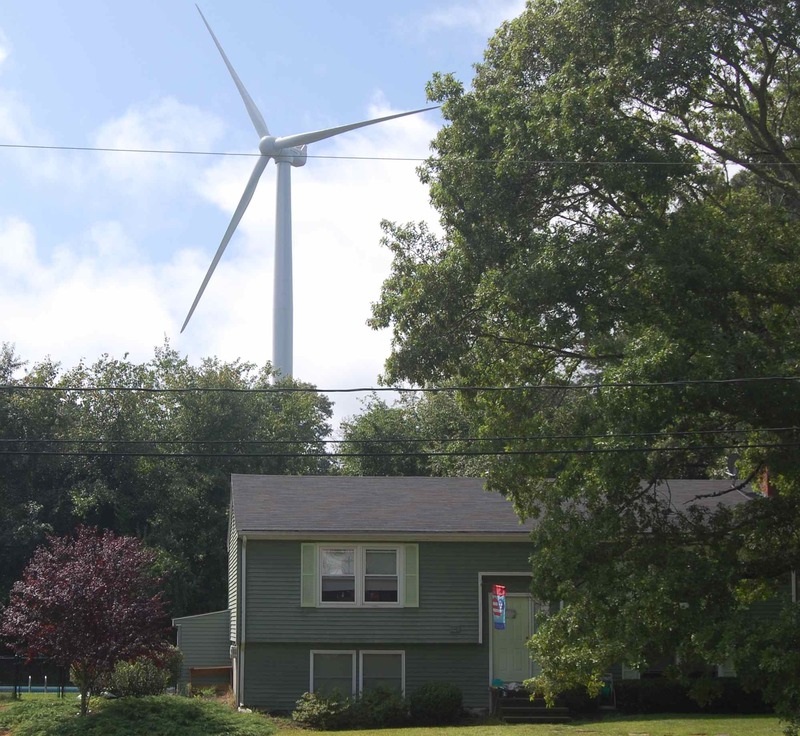 The defendants knew or should have known their wind turbine project would interfere with the use and enjoyment of the plaintiffs’ properties and would result in negative physical and mental harm, according to the suits. When the plaintiffs are walking around their properties, depending on which way the turbine blades are configured, negative effects occur the closer they get in the direction of the wind turbines, according to the suits. 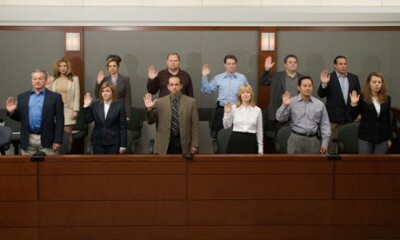 The plaintiffs claim the wind turbines are a nuisance and that the defendants were negligent. The plaintiffs are seeking compensatory and punitive damages in excess of $75,000 each. They are represented by Henry E. Woods III of Wood Law Office in Charleston. I thank those who stand up to these companies, but they should not have to threaten court action. While companies remain capable of ‘paying’ the complainants off the truth will never be accepted by those who are not directly affected. If our Politicians cannot accept what is so blatantly obvious then there is no other way to ram the disaster of these things down their throats and force them to take action other than taking action. So perhaps it would be better to demonstrate that these turbines create a truly damaging environment, by co-ordinating a massive class action as a combined case. Not one brought by a few localised suffering, but one brought by all those affected across the country. If this was also co-ordinated with actions taken in other countries the Media and companies would not be able to ignore or manipulate the reasons for such actions. A National action against each company that has developments causing harm would surely create a wave of interest. It would also be worth including Federal and State Governments present and past, due to their complicity in not ensuring Standards are of the highest quality, and are regularly investigated and adjusted to meet changing Turbine design and output capabilities, to ensure safety for all. Ignorance is no excuse – our politicians need to accept they are complicit and need to accept responsibility. Our Governments are ignoring that these turbines are increasing in size, power and numbers erected close together – why have Governments not insisted on each project having to prove beyond doubt their turbines will NOT cause harm, annoyance or environmental damage. How is it these projects can be given the tick of approval by minor Public Servants, or people with no suitable qualifications to understand the complexities of these things and the danger they pose. Its time Governments took a step back and asked questions as to why people in increasing numbers still report adverse health effects and others are still concerned about the environmental cost. Also asking themselves why is it that the Research community is not slowing down in its desire to explain the dangers but is gaining strength and purpose as each new research project demonstrates the dangers. I don’t turbines I have Low Frequency Noise from Industry. GP’s hands tied by AMA. According to what I have been told. I need serious help as I have serious issues with no support or help. The AMA has a lot to answer for. They are nothing more than a ‘Union” for Doctors and unfortunately as they have the sole right to Legally Register Doctors here in Australia, to some extent hands are tide. The AMA has become a fully fledged political entity instead of an organisation focused on ensuring Doctors are doing the RIGHT thing by their patients, irrespective of political ideological desires. So people like yourself can find someone to listen to your concerns and to provided the help and understanding they need. That’s one reason the question of IF/LF and such should be investigated thoroughly and without bias, no matter the avenue of its production. If it damages people when being emitted from one source it will most certainly damage others from another source. As for support and help, unfortunately until the rat bags who continue to say there is no evidence stop cat walling and start listening the better and the way to get them to stop the first and start the second is to ensure the media gets on side and the way to do that is to do something that catches their attention for more than a fleeting moment. The problem is that because so many of those who should have known better have ridiculed the thought of IF/LF from Wind turbines being dangerous, they cannot now, without having to admit their mistake, acknowledge harm can be caused from it in other industries. Yes I spoke to my GP about getting Shingles Injection , reply yes as the pain from them causes people to commit suicide. Slightly O/T but what do you make of this article? Our governments are the ones who should be creating a mandate for engineering change, but they continue to find reasons not to. I have lived this torment, much to my surprise, and left my dream home behind and am now fine. Our Ministry of Environment is supposed to be the authority, but they point to health dept. who points back to MoE. I escalate federally and point back to the province, despite news that the Radiation Emitting Devices Act does give them authority and upon being advised of the failure. I suspect our governments are more complicit than we could imagine. Stay on them. Regrettably, this is a good way to do it. I say regrettably, because, despite retirement age altering financial loss, I am not in it for money, I need to see the mandate for engineering change and the change occur.